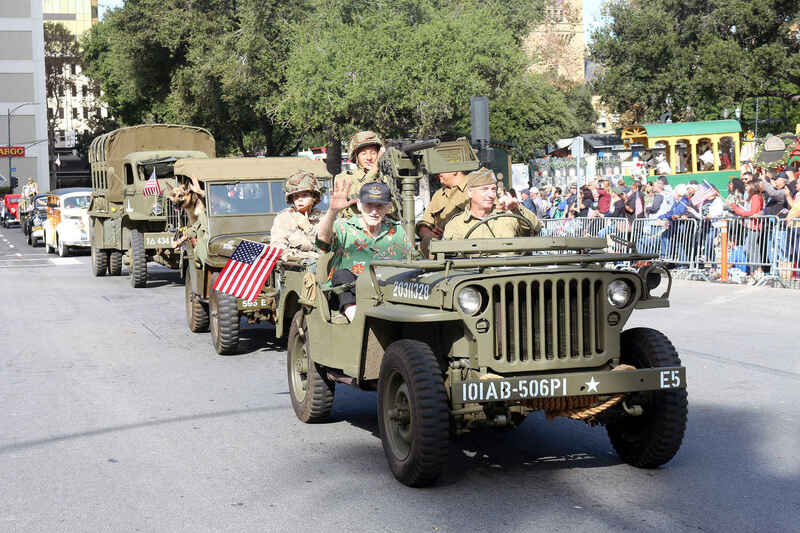 San Jose hosts a Veteran's Day Parade annually. The next one is going to take place on November 11, starting at 11am in downtown San Jose. We are trying to raise some funds to help make this great community event possible. Please consider giving generously to help thank our Veterans for their service and sacrifices. 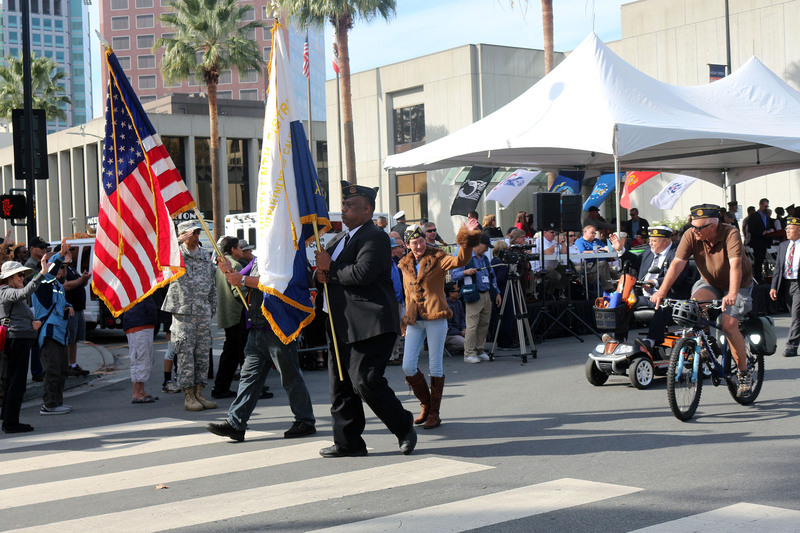 To learn more about the Veteran's Day Parade click on this link.